Madagascar has never participated in any Sandwatch activities. To initiate and promote the UNESCO Sandwatch programme, a first workshop was organized from 15 to 19 October 2018 at Hotel Roches Rouges, Majunga with the joint collaboration of UNESCO, The Sandwatch Foundation and GIZ. 1. 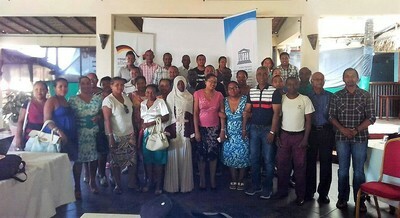 Participants - There were 38 participants from Madagascar comprising high officials of concerned Ministries including the Ministry of Education and Environment, Director General of various Institutions and Organisations and representatives of UNESCO and GIZ and 4 high officials from Comoros. 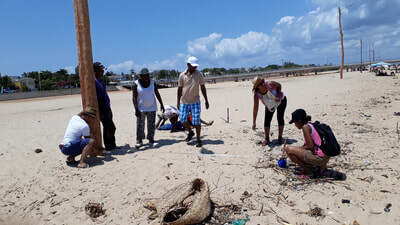 The trainer, Mr. Ragoonaden Sachooda was from Mauritius. 2. 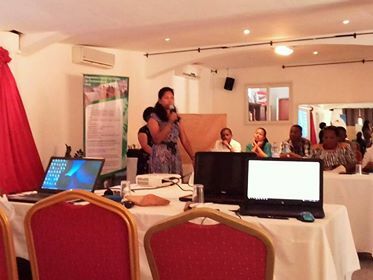 Opening ceremony - During the opening ceremony, Mrs Julie Christie Rakotoson, Coordinateur D’Antenne de L’UNESCO a Madagascar et Mr. Jean Fabrice Mahavatra, Coordinateur par interim Oage GIZ région Boeny addressed the participants. 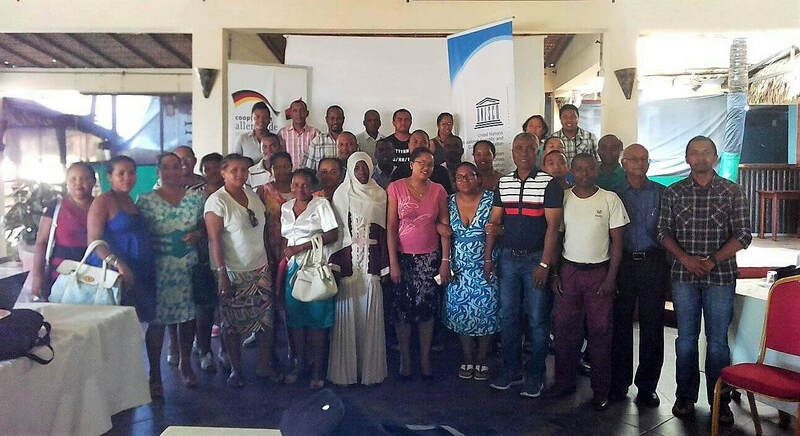 The workshop was officially opened by Mr. Sandy Hoavy, Directeur Régional de l’Éducation dans la region de Boeny. 3. Approach and Activities - The workshop comprised both indoor and outdoor activities. 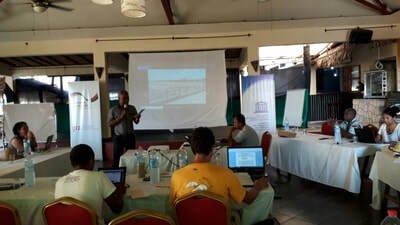 The first two days focused on power point presentations on sandwatch. 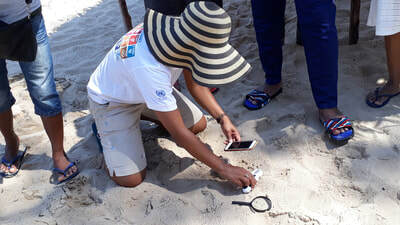 The next two days were dedicated in the morning to outdoor activities monitoring and collecting data on two nearby beaches, for input in the afternoon in the UNESCO International database. 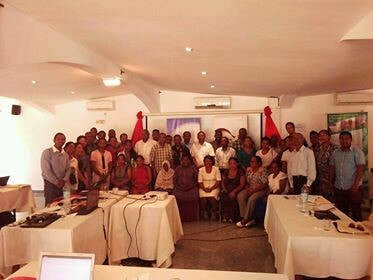 The last day was devoted to discussion and finalisation on a Plan of Action for the next three years. 4. Closing ceremony - The closing ceremony was performed by Mr. Jacky Samuel Rakotoson on behalf of Mr. Sandy Hoavy, Directeur Régional de l’Education dans la region de Boeny, who could not attend on account of heavy workload.